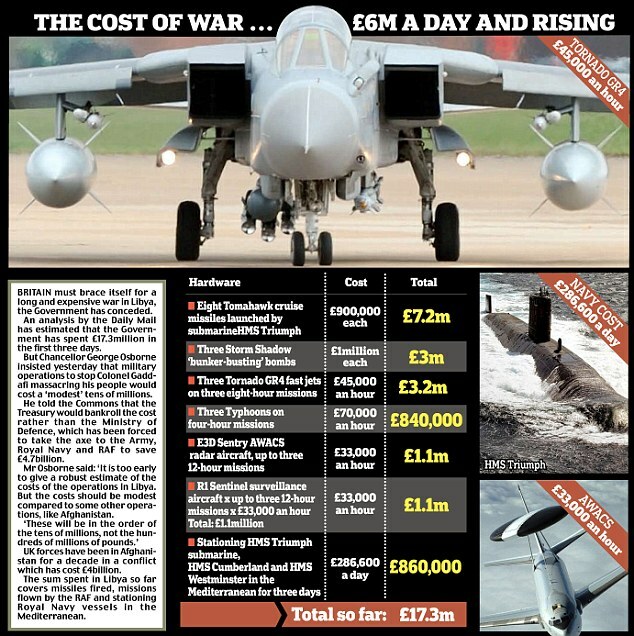 The Daily Telegraph and the Daily Mail become the first newspaper to inform us of the true cost of a Storm Shadow missile – over a £million each. I can't begin to tell you from where they gor the information but it comes after yesterday which saw multiple stories all giving the wrong information. That all the others got it wrong provides a fascinating insight into the herd mentality of the media, and of that all-powerful property known as prestige - without which it is impossible to operate effectively in the political arena. 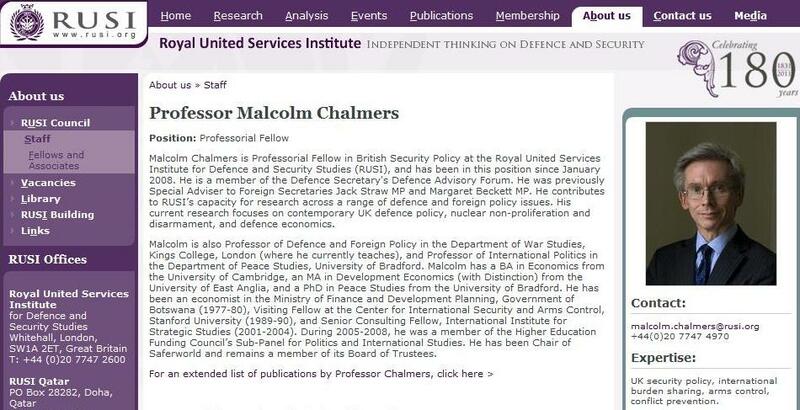 As we can see from Channel 4 News, the source of the "duff gen" was Professor Malcolm Chalmers (whom the hand wavers called Charmers), currently of Kings College but in this instance claiming the far more prestigious linkage with Royal United Services Institute for Defence & Security Studies ("World Class Research" and "Incisive Analysis"). Bizarrely, Chalmers is not a defence expert as such. He is primarily a security policy wonk, with very little knowledge of "toys" and things military. On the RUSI website, he describes his own area of expertise as: "UK security policy, international burden sharing, arms control, conflict prevention". 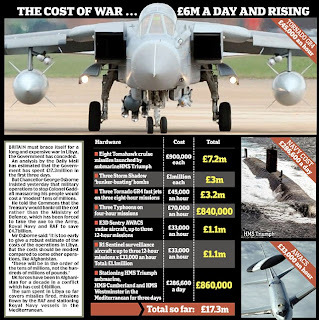 Not having any real idea how much a Storm Shadow costs, Chalmers thus comes up with an "estimate", otherwise known as a guess, offering £500,000, based on nothing very much other than another guess, as to the cost of a Tomahawk missile. Classically, his is a guess based on a guess. 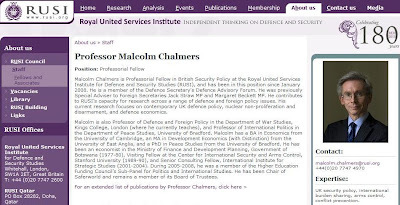 In order to make these guesses stick, however, the media must talk up its informant, so Channel 4 has Chalmers down as a "defence expert", while in The Guardian he becomes a "leading defence economist" - something he is not and never has been, leading or otherwise. Bizarrely, The Independent calls Chalmers a "fellow in British Security Policy", which correctly describes his area of expertise – which isn't in working out the costs of toys. Needless to say, there is nothing to say that Chalmers couldn't work out the cost - it's not that difficult. But the fatal problem is that these above-the-liners get lazy, relying on their inherent prestige as a substitute for doing the work. As long as you have "prestige", you can trot out any old tosh, and the media will lap it up uncritically. To meet the Royal Air Force's requirement for a conventionally armed stand-off missile, the Government have decided, following the conclusion of a very successful competition, to buy Storm Shadow missiles from British Aerospace Dynamics, subject to the negotiation of satisfactory terms. This decision will provide the Royal Air Force with a highly capable stand-off missile able to mount precision attacks on high priority targets, the need for which was demonstrated in the Gulf War. This decision will give excellent value for money for the taxpayer. It will also cement the recently announced merger of the missile businesses of British Aerospace and Matra of France. This will strengthen British Aerospace's ability to play a leading role in a restructured European industry. Crucially, the claim was that it would "give excellent value for money for the taxpayer". Over a million pounds a pop is not "excellent value", but unless we are told what the damn thing costs, we will never know that. Nor will it know the real truth of the matter, that the reason for the project was to "strengthen British Aerospace's ability to play a leading role in a restructured European industry". The prestige of professor Chalmers has not proved to be an aid to transparency. Seekers after the truth will tend to ignore prestige and go for the substance of an argument, but unfortunately the media are not in the truth business - and politicians most certainly are not. They are peddlers of prestige, which means that if you rely on them, tosh will very often be your daily fare. Theft is all around us. Our conception of the "new Europe"
Can't we give the gentleman away? We need a new "ism"